British Passport - Tanganyika Territory - Super Rare! British Passport – Tanganyika Territory – Super Rare! Before the end of the First World War the territory was part of the German colony of German East Africa. After the war had broken out, the British invaded German East Africa, but were unable to defeat the German Army. The German leader in the African Great Lakes, Paul Emil von Lettow-Vorbeck, called the Lion of Africa, did not surrender until his opponents notified him of the Armistice of 11 November 1918 that ended the war. After this the League of Nations gave control of the area to the United Kingdom who named their part of the earlier German area Tanganyika. The United Kingdom held Tanganyika as a League of Nations mandate until the end of the Second World War after which it was held as a United Nations trust territory. In 1961, Tanganyika gained its independence from the United Kingdom as Tanganyika, a Commonwealth realm. 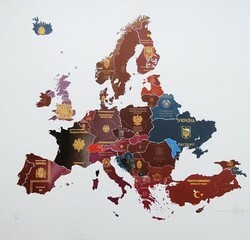 It became a republic a year later but stayed in the Commonwealth of Nations. Tanganyika now forms part of the modern-day state of Tanzania. 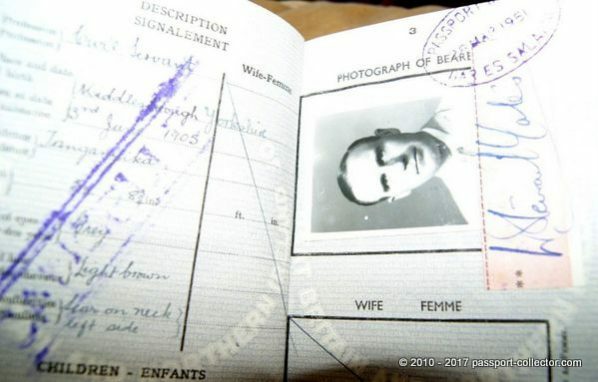 Edward Francis Twining, Baron Twining GCMG MBE KStJ (29 June 1899 – 21 June 1967), known as Sir Edward Twining from 1949 to 1958, was a British diplomat, formerly Governor of North Borneo and Governor of Tanganyika. He was a member of the Twining tea family. In 1960 he published a book titled A History of the Crown Jewels of Europe; at over 700 pages it is probably the most extensive book on the subject. 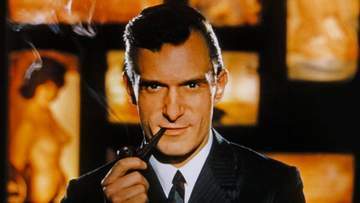 He was appointed a Knight of the Venerable Order of Saint John in 1950. He also served as Honorary Colonel to 6th Battalion King’s African Rifles from 1955 to 1958. 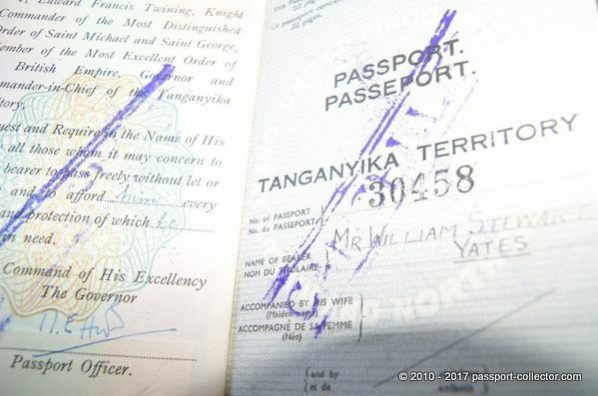 Now I have seen some pretty rare travel documents but this Tanganyika Territory passport is one of the rarest items a passport collector can get for his collection. To be honest, even knowing the most of the British territories, Tanganyika was unkown for me till today. WOW, what a treasure! 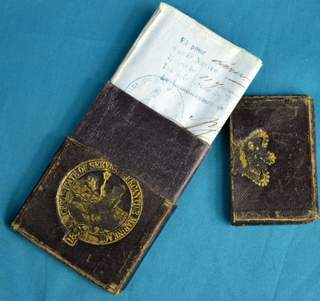 Sir Edward Twining was also Governor of North Borneo and also this passport type is extremely rare. Years ago I could at least get good pictures of a North Borneo document, but the owner made clear he would never depart from it, as its a family issue. 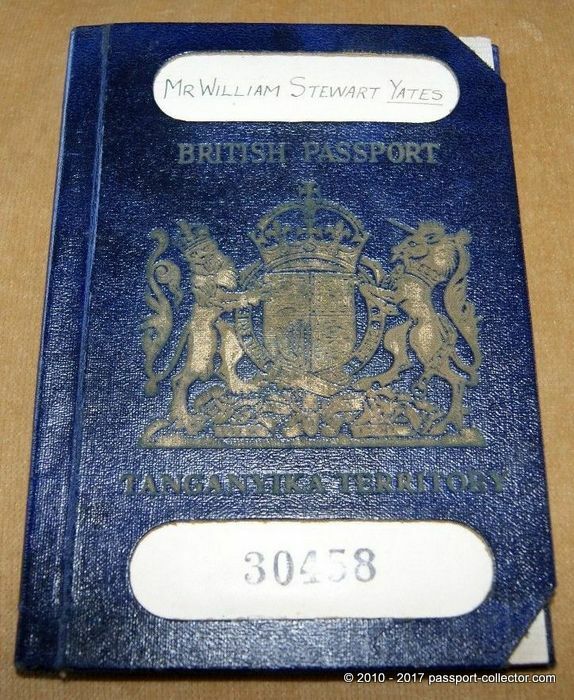 About the bearer of the rare passport, William Stewart Yates from Middlesbrough, Yorkshire, Civil Servant, born 1905 I couldn’t find any data. I was asking the seller if he had more background information on this rare document and he replied to me as follows. Well, this house clearance got him quite a sum for a “paper booklet”.